BUENOS AIRES — Aug. 29, 2018: Argentina’s peso collapsed almost 6 per cent to a record low of 33.5 per U.S. dollar today, prompting the central bank to sell dollar reserves for the second straight day while the president asked the International Monetary Fund for early release of funds under a standby deal. sale of $500 million in reserves between Tuesday and Wednesday. once-a-decade financial crises. The most recent one, punctuated by a 2002 debt default, tossed millions of middle-class Argentines into poverty. Investors are once again concerned that Argentina, with its high inflation, weak economy and fallout from a global selloff in emerging markets, may not meet its debt obligations. A spokesperson for the Fund had no immediate comment. which nonetheless weakened to a record close of 31.50 per dollar. Another $300 million were auctioned today. capacity in 2019,” Macri said. official data. Total financing needs for the year are $32.3 billion with a primary fiscal deficit projected at $7.4 billion. The central bank says it has sold more than $13 billion in the foreign exchange market this year, leaving it with $54.695 billion as of Tuesday’s close, as monetary policymakers try to support the swooning currency. The government expects the country’s economy to contract 1 per cent in 2018 but grow by at least 1.5 per cent next year. 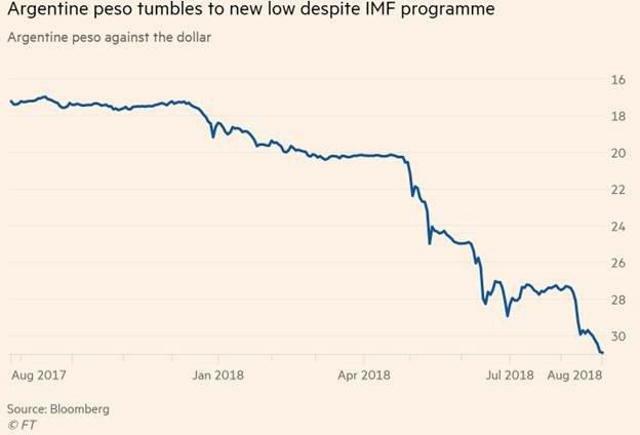 Macri sealed a $50 billion IMF standby financing deal in June that reduced the need for costly bond market funding and briefly steadied the peso. His government has since announced more than $2 billion in budget savings, a process he promised to continue. Argentina’s biggest labour group, the CGT, said today it will call a 24-hour general strike on September 25 to protest Macri’s fiscal belt-tightening measures. Two smaller union groupings said they will go on a 36-hour strike on Sept. 24 to protest the IMF, which many blame for the 2002 crisis. Ahead of an expected re-election bid next year, Macri has seen his popularity fall after reducing retirement benefits and cutting utility subsidies that people had grown accustomed to under Fernandez. 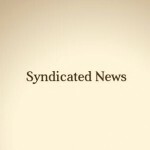 Lowering subsidies was aimed at reducing Argentina’s fiscal deficit. But the move also boosted consumer prices by raising household water and heating bills. 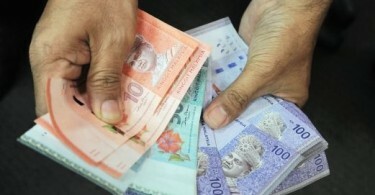 Twelve-month inflation was clocked at 31.2 per cent in July.